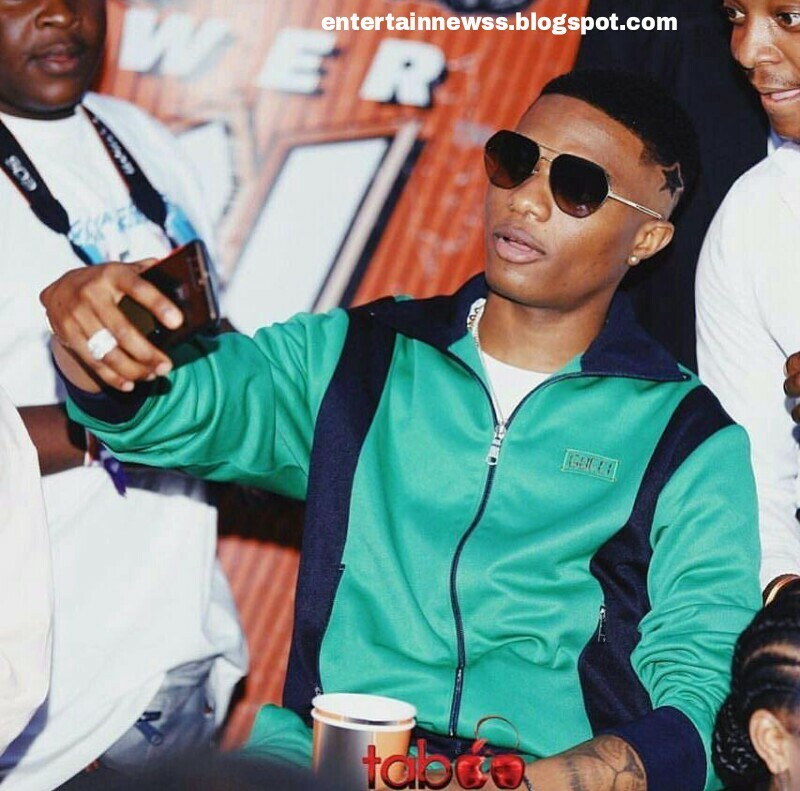 During a press briefing, Wizkid addressed the issue of African artistes being undervalued by international award organizers. The superstar artiste expressed his displeasure at having to collect awards backstage rather than on-stage at the main event, like international superstars do. He said that is the reason he doesn’t attend such award ceremonies. He however called on the international community to accord African artists due respect.